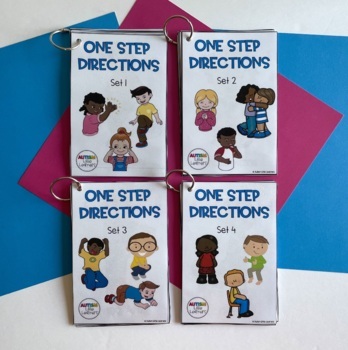 "One Step Directions" books/flashcards target helping young children learn to follow 1 step simple directions. 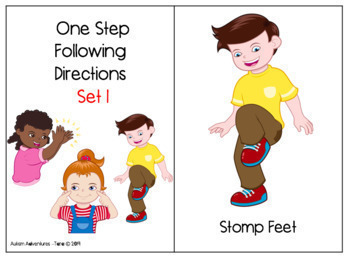 Pair the visual cue with the verbal direction and you will increase understanding. 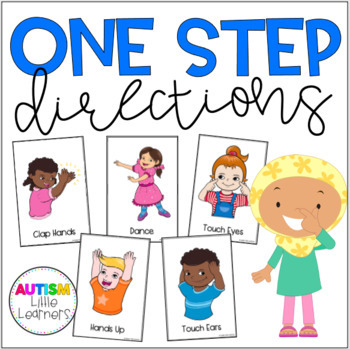 This approach is especially effective with visual learners. 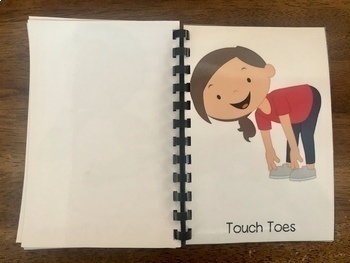 Data sheets and a key for prompting are also included.